Sierra Nevada Corporation (SNC) received an early Christmas present from NASA just ahead of the US Government shut-down in December 2018, with the news that company’s Dream Chaser Cargo has passed its critical NASA Integrated Review 4. This means that SNC is now cleared to start work on constructing the first Dream Chaser Cargo vehicle intended to deliver supplies and equipment to the International Space Station (ISS), and which is pegged to fly in 2020. Dream Chaser Cargo grew out of SNC’s bid to secure a contract to fly astronauts to and from the ISS as part of NASA’s Commercial Crew Transportation Programme, utilising a small spaceplane, launched atop a rocket but returning to Earth to make a conventional runway-style landing and capable of carrying up to 7 people. 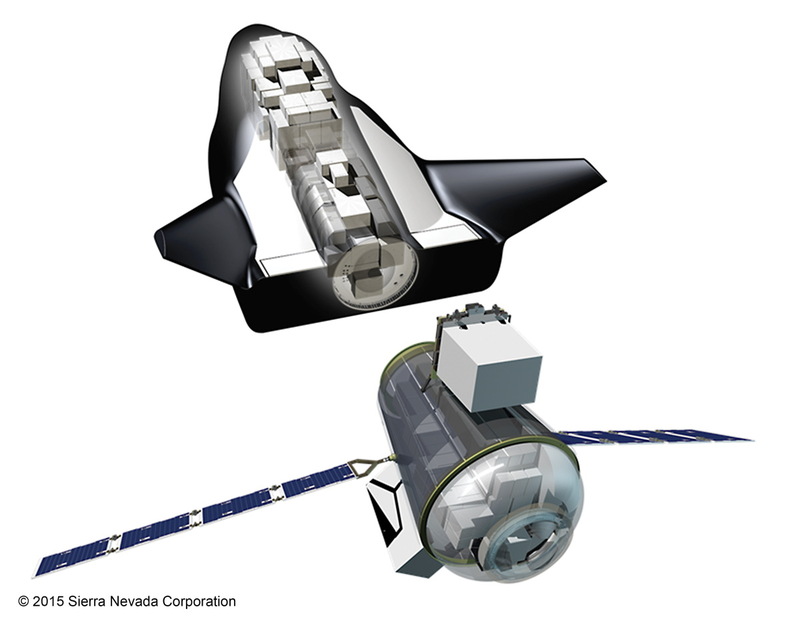 In 2014, NASA selected capsule designs by SpaceX and Boeing, earning SNC’s ire in the process, which resulted in a protest filed with the U.S. Government Accountability Office (GAO), pointing out that at the time, SNC’s work on Dream Chaser was significantly more advanced than Boeing’s work on the CST-100 capsule, and could be completed at a lower cost. As the protest was unsuccessful, SNC turned their attention to other potential uses for Dream Chaser and NASA approached them about using the vehicle in an uncrewed capacity to deliver cargoes to, and return experiments and equipment from, the ISS. In 2016, NASA confirmed Dream Chaser Cargo had been selected to fly resupply missions to the ISS alongside SpaceX and Orbital ATK, allowing SNC to start work on re-developing the vehicle to carry cargo and operate almost on an entirely automated basis. In 2017, the company resumed drop tests on a test article to confirm the vehicle’s aero-handing and landing capabilities, and it was also announced that the United Nations had selected a Dream Chaser Cargo to fly the first-ever UN mission into space. When operational, Dream Chaser Cargo will be launched atop the United Launch Alliance Atlas V, and will be capable of flying up to 5.5 tonnes of cargo to the International Space Station, both within the vehicle and in an external cargo module which sits between the Dream Chaser and its launcher, and which also includes a docking mechanism for berthing with the ISS. In addition to carrying supplies to the station, this external module can carrying up to 3.4 tonnes of waste from the station; on a return flight to Earth, the module is jettisoned by the spaceplane and allowed to burn-up in the Earth’s atmosphere prior to Dream Chaser making a controlled re-entry and landing, bringing with it up to 1.85 tonnes of equipment and experiments with it. The United Nations mission will feature science missions from countries that have no space access or space programmes of their own and will last some 2 weeks, but will not feature any docking with the ISS. 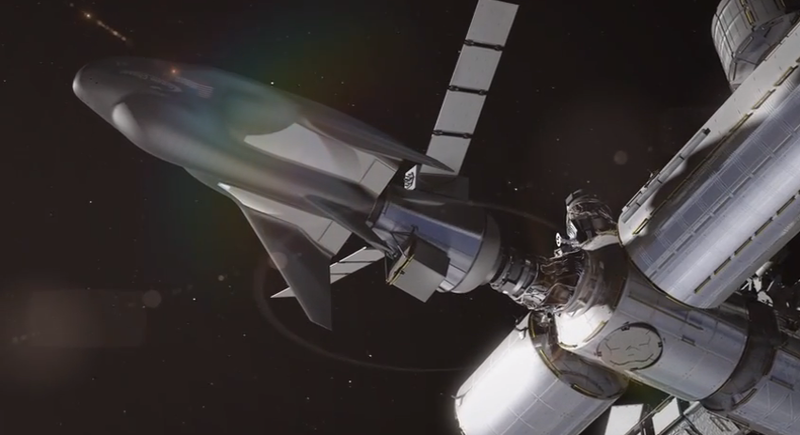 Beyond the ISS and UN mission, SNC is actively seeking other launch opportunities for Dream Chaser – including a possible mission using the crewed variant to fly a Hubble Space Telescope. 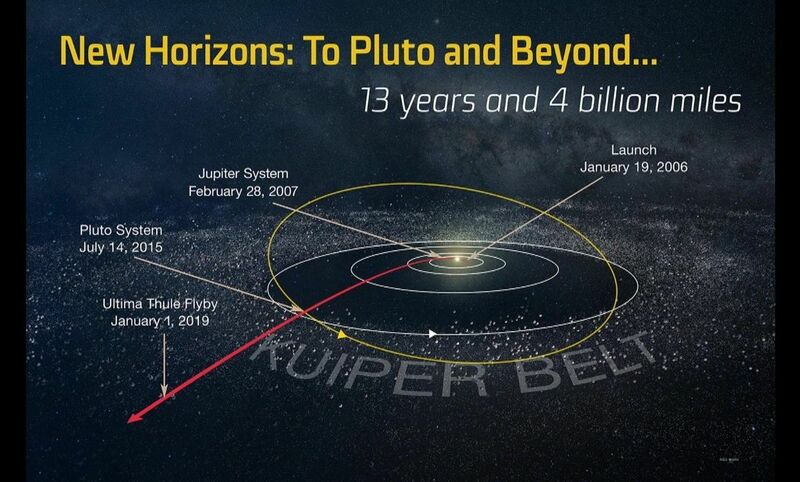 News of this latter idea first surfaced in February 2017 as a suggestion from SNC, however, it appears the Trump Administration is considering the idea, despite such a mission having significant issues. For example, Hubble is designed to be serviced within the cargo bay of the much bigger space shuttle,, where it can be held within a special support frame and logistics as a whole are far easier to manage, with astronauts able to use suitable servicing platforms, including the shuttle’s own robotic arm. No only would a crew using Cream Chaser have to manage without any of these advantages (increasing the risk of damage to the telescope), they would also be limited in the equipment and parts they’d be able to carry aloft. Back in August, the crew of aboard the ISS were informed by mission control that the station was suffering a slight loss of pressure due to a possible leak. The problem was ultimately traced to a 2mm hole puncturing the skin of one of the Soyuz vehicles docked at the station, and a fix for the hole was made. Following the event, the rumour mill went into overdrive. Originally, it had been thought the hole in orbital module of Soyuz MS-09 was thought to be the result of a MMOD – a MicroMeteoroid (tiny piece of orbiting rock weighing less than a gramme but travelling at high-speed) or a piece of Orbital Debris (a tiny fragment from a space mission). But within days of the event, it was being claimed the hole might have been deliberately cut. These rumours grew as they were repeated by the director of the Russian space agency Roscosmos, Dmitry Rogozin, and by former cosmonaut turned politician, Maxim Suraev, who suggested that not only was the hole deliberate, it has been cut while the vehicle was in orbit, due to the “insanity” of one of the crew on the ISS. Such claims have since been walked back, but at the time, they were very unwelcome on the American side of the fence, with the (then) US mission commander making some very forthright comments during a broadcast from the station. 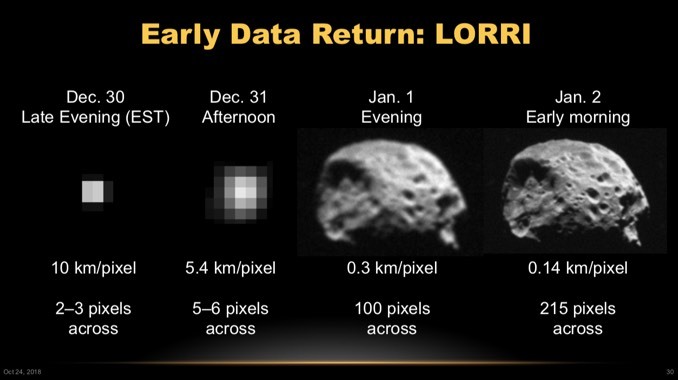 On December 11th, 2018, the damaged vehicle was due to return to Earth. However, while the repair posed no threat to any crew on the Soyuz – the hole was in the Orbital Module, designed to be jettisoned and left to burn-up in Earth atmosphere on a return to Earth – an EVA took place to allow cosmonauts to view the hole from the outside of the vehicle. This space walk was completed by Oleg Kononenko and Sergei Prokopyev – who had been aboard the ISS at the time of the leak – and involved them unsealing the thermal insulation and meteorite shield on the spacecraft to inspect the hole more closely, take digital images of it and gather samples from the surrounding skin of the module. Prolopyev then brought the images and samples back to Earth for examination aboard Soyuz MS-09. Speaking at a conference on December 20th, 2018, the cosmonaut confirmed the hole appeared to have been drilled from inside the capsule. However, he dismissed any idea that it had been done while the vehicle was in space or that any of the crew on the ISS had been responsible. Instead, he indicated the matter was now in the hands of Russian law enforcement agencies for detailed investigation. In the meantime, and following the launch abort of Soyuz MS-10, crewed flights to and from the ISS have resumed.